Tendeka’s composite bridge plug range offers operators a cost-effective means of isolating multiple-stage cased hole fracture jobs with rapid removal after frac and have been used extensively in shale plays across N America. One recent operation in the Barnett with 15, 5 1/2″ frac plugs and one bridge plug were all successfully drilled out in record time. The composite bridge plug range can be used for temporary isolation in all wells: vertical, highly deviated, horizontal or multilateral. 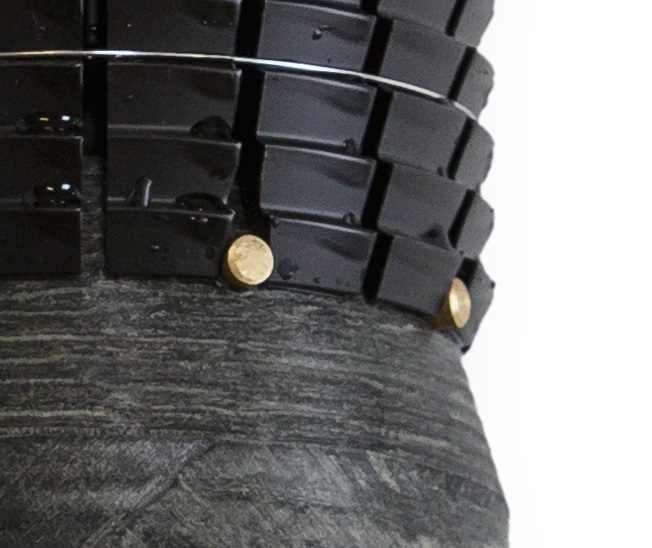 The plugs can reduce drill-out time and casing damage compared to industry standard composite bridge plugs, with a significant decrease in drill-out time (10 to 20 minutes depending on the type of bit and drill conditions), subsequently reducing the cost to operators when carrying out temporary isolation. The composite bridge plug range offers better grip and a serrated tooth design to cut through grease and dirt. It has up to 14,000psi (above) / 11,000psi (below) ratings and can operate in conditions up to 350 degrees Fahrenheit. They are comprised of proprietary aerospace grade composite material that ensures a low metallic content and maintains its mechanical properties across the full temperature range resulting in consistent drill out times and reliable plug removal.